Fox 2000 has acquired the rights to Heath Lee’s upcoming non-fiction book The League of Wives, which is the untold story of the women who took on the U.S. Government to bring their husbands home from Vietnam, The Hollywood Reporter has confirmed. Reese Witherspoon will produce the adaptation via her Hello Sunshine banner. Lee’s book tells the story of a group of women, wives of military men who would never describe themselves as feminists, that banded together to save their husbands. When their fighter pilot husbands were shot down, captured, and imprisoned for years under deplorable conditions during the Vietnam War, the group of well-educated military wives transformed into a league of take-charge lobbyists, human rights activists, and even spies determined to do everything in their power to bring their POW and MIA spouses home. By 1973, the group had brought back 115 men. 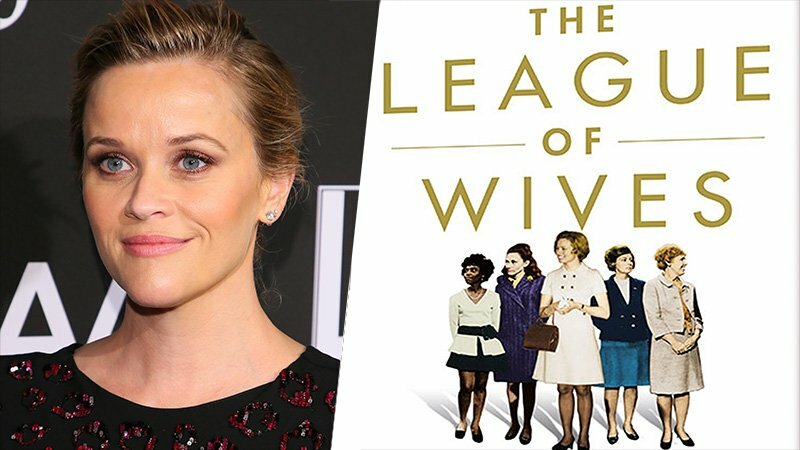 Lee’s The League of Wives book will be published in April 2019 by St. Martin’s Press. The author also works as a museum curator and has a museum exhibition about the group of women that partially inspired her new novel. Marisa Paiva and Molly Saffron will oversee the movie adaptation for Fox 2000. The post Fox 2000 & Reese Witherspoon Acquire League of Wives Vietnam Drama appeared first on ComingSoon.net.